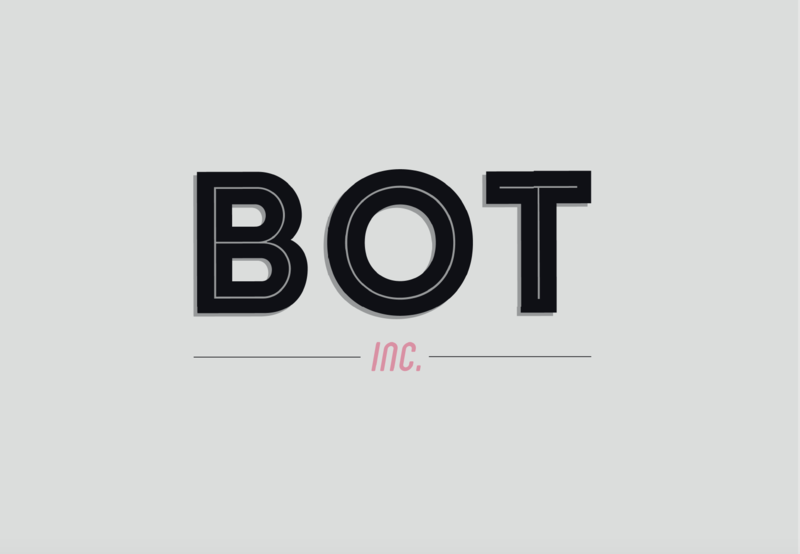 I am Ellie Botwood of Bot Inc. In the past five years, I have developed my business to provide high end PR, events, branding & sales consultancy in advertising, film, art and beyond! My passion is brand building, thinking outside of the box and working alongside clients to promote their brand and bring creative ideas to life. I’ve been in the advertising industry for over 15 years working both agency & production side on lucrative brands including Land Rover & Jaguar, BMW, 3 Mobile, Danish Bacon, Weetabix & Royal Navy to name a small few. I had an illuminating time at Therapy Films & Coy! Communications with Mark Denton at the helm where I learned and loved all branded things. Adhering to my adventurous spirit, I spent 18 months in Argentina working for production services company Jacaranda Films. Full of steak, malbec and the Spanish lingo, I returned to my roots to work as a new business representative in the hub of the London community. I work across all aspects of media providing PR, event and brand consultancy services, an area I love. My passion for travel and experiencing new cultures has allowed me to work with clients from all over the globe including some of the best service companies worldwide. Our new friends Joint London teamed up with Struan Clay at Final Cut for Amazon’s latest series of films. Here we see a beloved relationship between boy and pig who outgrows his home. Heinz Ketchup celebrates 150 years! An international favourite, this latest commercial shows us just what a staple the condiment has become! Pass the sauce. Edited by Ed Cheesman at Final Cut. There are many interesting and engaging ways to generate PR within the industry. The clever thing is to incorporate a well thought idea into a PR opportunity. The things that are remembered or kept are things that are creative and have an idea attached. 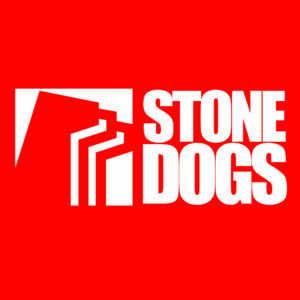 The fabulous folk at Bootleg Films and Stone Dogs clubbed together to host a night of debauchery at Milroy’s of Soho in the latter part of last year. The top secret event was held behind a bookcase and provided a mixture of bespoke cocktails, live entertainment and goodie bags to kick off the silly season in true style. 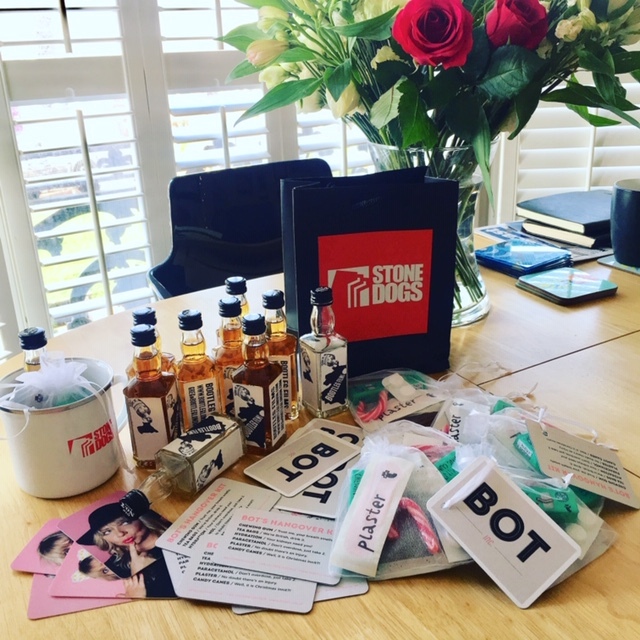 To raise awareness of our own brand Bot Inc and our clients, we had a collection of products to give away at Cannes Lions to agencies, production companies and clients.The brief was to create a branded product with Cannes Festival in mind. We had branded whiskey, fortune teller fish, badges, trucker caps and Bot Rock especially from Brighton. 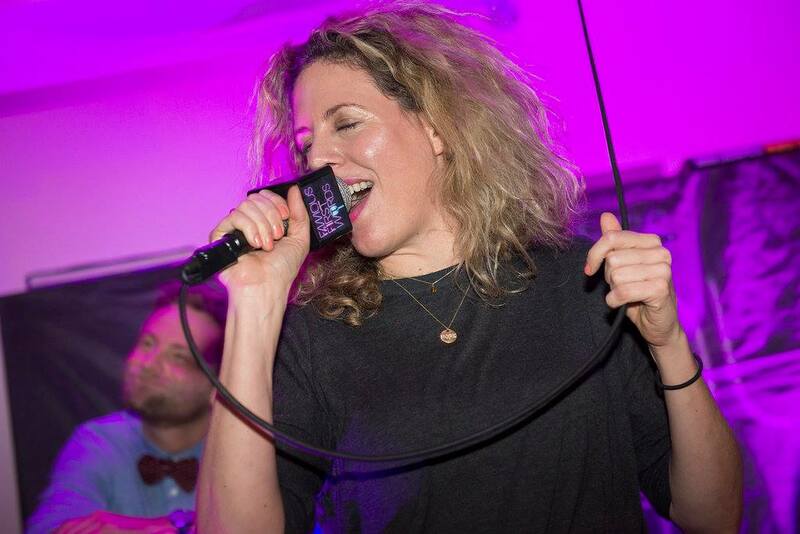 Bot Inc worked with the fabulous guys at Final Cut Edit to assist with the launch of the brand spanking new sound studios Machine Sound. 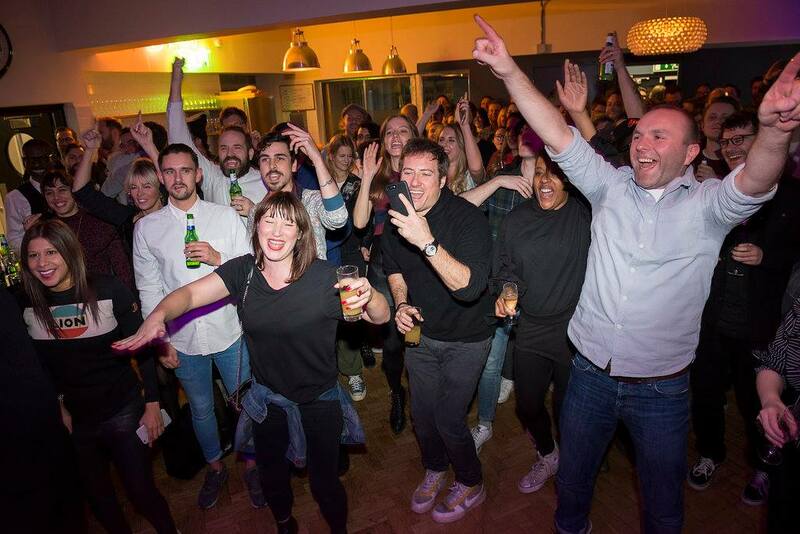 We provided PR consultancy and kicked off the festive season with a launch party in the facilities with the brilliant act “Famous First Words”. Mexican Production Company Madrefoca caused a stir in the latter part of 2016 when director Sarah Clift made a short film about a Mexican boy and a Donald Trump Pinata. 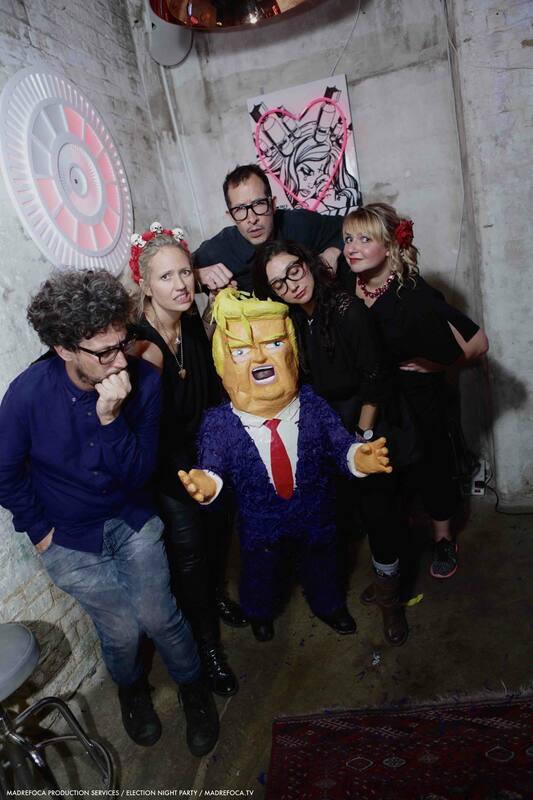 To celebrate the success of the film and to launch the production services in the UK, Madrefoca threw a party on the night of the election in Soho and invited industry friends (over 250 attendees) to come and give Trump a good bashing. We charted the pinata’s journey from Mexico City, through customs, a quick operation to repair his legs and then finally to the party. The winner of the bashing pinata received 3 months membership to the venue Lights of Soho. We love a bit of branding or something to send out or make that reﬂects the brand’s personality, something creative people would want to keep. We also do all bits social media, Instagram, Twitter, Facebook, LinkedIN. Can do as much or as little and provide strategies so you don’t have to worry!